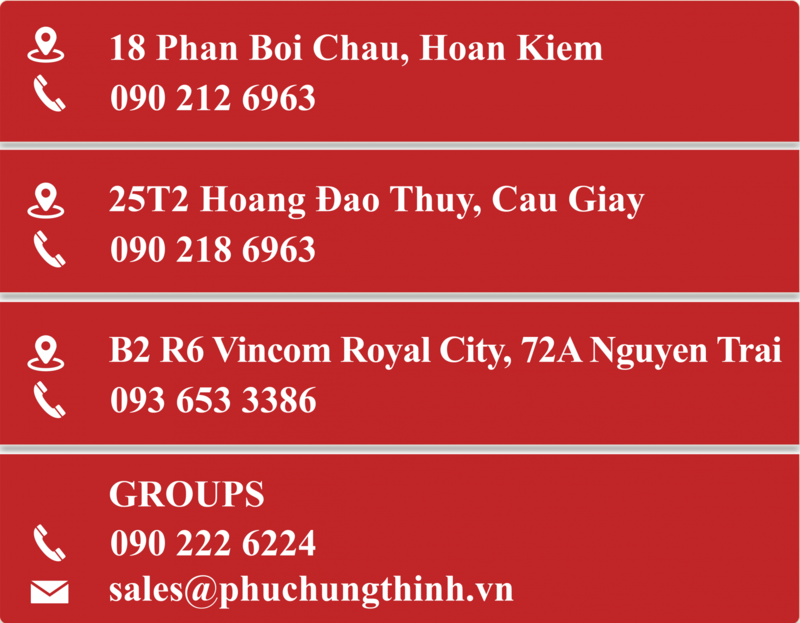 Phuc Hung Thinh Company - Quan An Ngon restaurant system is committed to protecting the privacy information of customers. 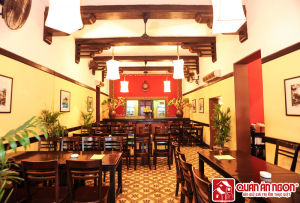 Please refer to the "Information Security Policy of Quan An Ngon restaurant" below to understand the commitment that we make in order to respect and protect the rights of web visitors. 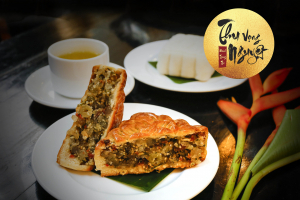 Quan An Ngon restaurant sells traditional moon cake Thu Vong Nguyet made by the number-one artisan of Hanoi. On March 22, 2014, Vietnam Record Organization held a ceremony to honor the 11 ambassadors who promote Vietnamese cuisine at City Hall of HCM City and 35 other individuals awarded Golden Chef of Vietnam. 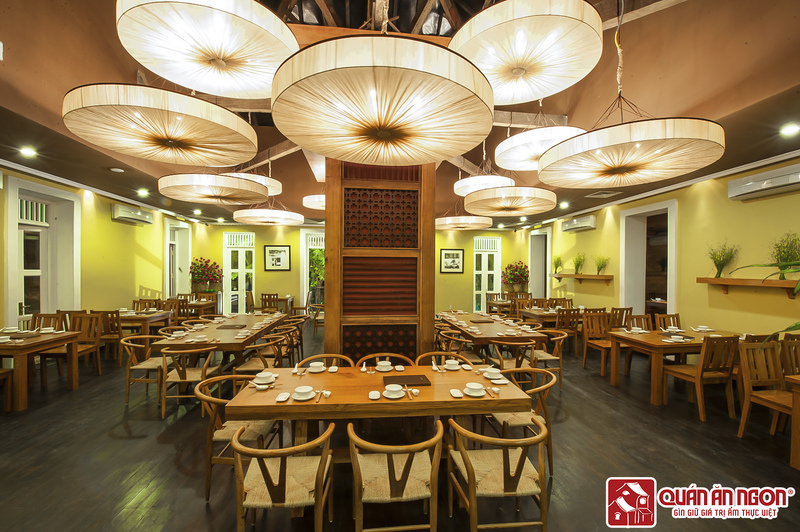 This ceremony was to honor the arrival of the prominent names in the Vietnamese cuisine including 8 famous outstanding women. 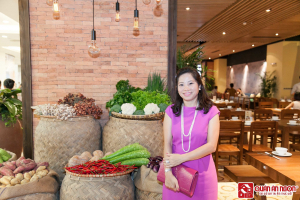 One in 8 women honored was Ms. Pham Thi Bich Hanh, the founder and executive officer of Quan An Ngon restaurant system.